Unbeatable features meet unbeatable sound in the TX-NR656, a state-of-the-art A/V workhorse that revolutionizes entertainment. 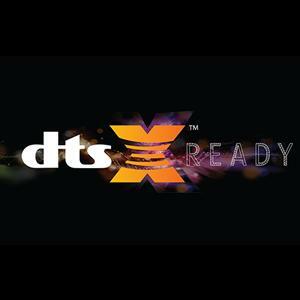 Check it out: DTS:X and Dolby Atmos decoding with advanced AccuReflex phase calibration for crystal-clear object-based audio; Google Cast, Airplay, and Wi-Fi with Spotify and Tidal for music on demand. 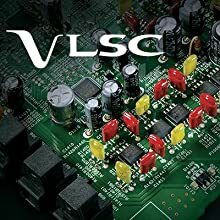 Select HDMI terminals support 4K/60 Hz/HDR/HDCP 2.2, while the 32-bit DAC extracts all the depth and detail of Hi-Res Audio. The TX-NR656 has high-current Dynamic Audio Amplification to accurately control and drive your speakers with phenomenal clarity. Whether it's pulling you deep into Middle Earth, waking the neighbors with Fallout 4, or pumping out the latest on Spotify, the TX-NR656 rekindles passion for the things you love. Backed by 70 years of experience building high-grade audio components, the TX-NR656 amplifies accurate, noise-free signal processing with high-current power for dynamic speaker control. The result is pure, rich and authentic sound. 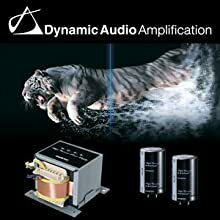 Onkyo's dynamic audio amplification delivers massive power at 170 W/Ch (6 Ohms, 1 kHz, 0.9% THD, 1 Channel Driven)/ 100 W/Ch (8 Ohms, 20 Hz–20 kHz, 0.08% THD, 2 Channels Driven). The TX-NR656 Powered Zone 2 brings audio to speakers connected to the receiver into a second room. 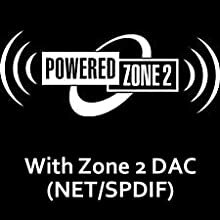 With the dedicated Zone 2 DAC for Net & SPDIF, you can send internet audio and digital audio sources connected via coax or optical (such as Apple TV) to your second listening zone. 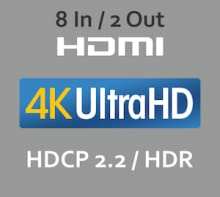 The TX-NR656's HDMI specifications and HDCP 2.2 compatibility support the latest formats being released by Hollywood. The latest HDMI specs offer a significant increase in bandwidth (up to 18Gbps) to support new features such as 4:4:4 color space and 4K@50/60 (2160p), which is 4 times the clarity of 1080p/60 video resolution. The TX-NR656 enables transmission of High Dynamic Range (HDR) formats, with BT.2020 support, and provides enhanced picture quality by simultaneously enabling greater detail for both the dark and bright parts of an image. The TX-NR656 also effortlessly upscales 1080p video to stunning 4k UltraHD. 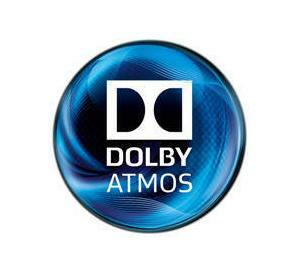 Dolby Atmos moves sound around you in three-dimensional space, so you feel like you're inside the action. The TX-NR656's Dolby Atmos decoding transports you from the ordinary into the extraordinary. (DTS:X functionality via Summer 2016 firmware update). The TX-NR656 has AirPlay, Wi-Fi and Bluetooth technologies built in. Stream virtually any audio from a smartphone, tablet or PC to your home theater for powerful sound. With Spotify, Pandora, and TuneIn built-in, you can select a station and search for music available on these services via the free Onkyo Remote app on your phone. 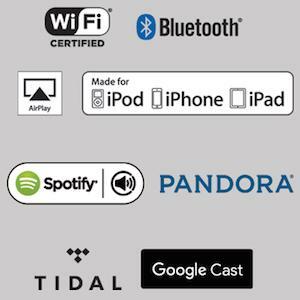 Further, Tidal and Google Cast will be operable with an upcoming firmware update.